Hopping into the cab and cruising down the open road seems like a great choice for those looking for a career where they can travel for a living and be their own boss (for the most part!). However, despite the many perks of being a truck driver, trucking is one of the most risky careers you can pick. Time magazine recently rated trucking as number 8 on its list of the 10 most dangerous jobs. 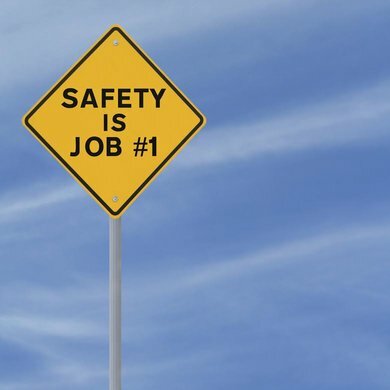 Trucking is a crucial job and can be a rewarding career well-worth the risk if drivers follow a few simple safety tips. And of course, having a safe and comfortable Freightliner truck helps too! Trucking is a crucial job and can be a rewarding career well-worth the risk if drivers follow a few simple safety tips. And of course, having a safe and comfortable Freightliner truck helps too! For any semi-truck owner-operator, fuel for your truck is one of your biggest expenses. It can also be one of the most variable expenses, with the price of fuel fluctuating up and down each week. This means that fuel economy is crucial to the success of your business. Read on to find out essential tips and tricks to improving the fuel economy of your semi-truck and getting the most out of your fuel money. For any semi-truck owner-operator, fuel for your truck is one of your biggest expenses. It can also be one of the most variable expenses, with the price of fuel fluctuating up and down each week. 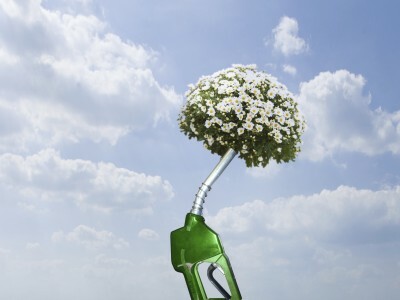 This means that fuel economy is crucial to the success of your business. Some people will tell you that the biggest purchase you make in your lifetime will be your home, but those individuals have obviously never bought a new Freightliner truck! Since it’s such a big purchase, you shouldn’t be afraid to learn more about buying a Freightliner. What are some specific questions to focus on to help you gain all the information you need to make an informed decision? Can I Test Drive a New Freightliner? Daimler Trucks North America (DTNA) and Zonar Systems, Inc. announced last month that DTNA has become a minority investor in Zonar. The two companies have been partners since 2011, but this new investment marks a milestone in DTNA and Zonar’s shared goal of improving transportation logistics through intelligent connectivity. 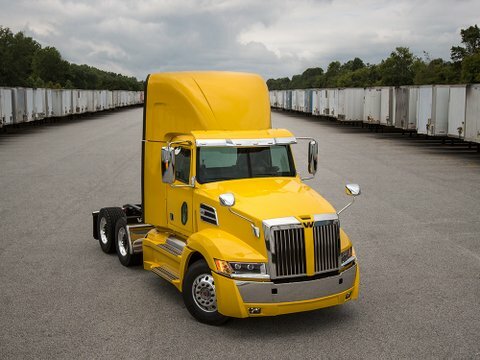 Daimler Trucks North America (DTNA) and Zonar Systems, Inc. announced last month that DTNA has become a minority investor in Zonar.